Fiji kicked penalties either side of half-time and showed pure defensive grit to hold New Zealand out and secure their first victory over a tier-one nation, booking a semi-final meeting with Australia in the process. 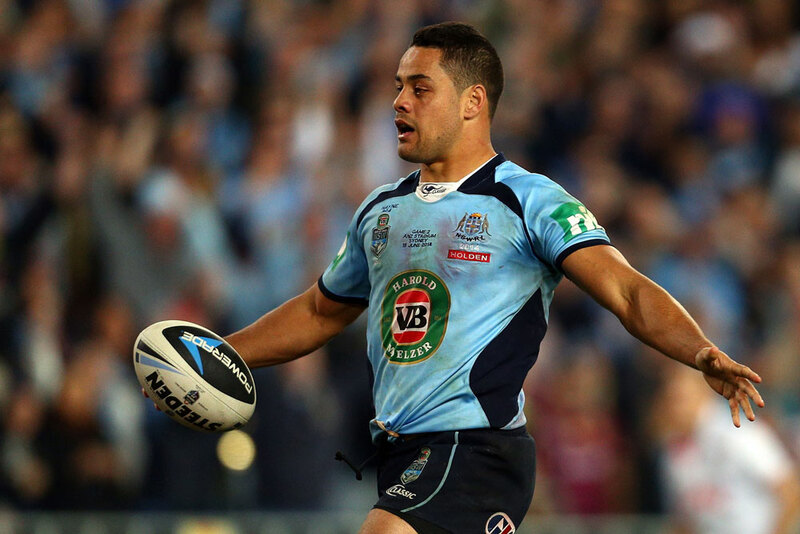 Five-eighth Jarryd Hayne said the watershed moment had been nine years in the making. “We slayed a giant tonight. We prepared for it all week, we prepared for it all tournament,” Hayne said. “WE LAID THE FOUNDATIONS IN ’08 AND WE HAVE SEEN THE FRUITS IN 2017. IT’S AN UNREAL FEELING, IT’S UNBELIEVABLE. “We are in the business of slaying giants, we got one tonight and it is the biggest test next week. Fiji set the tone early at the Wellington Regional Stadium, carrying the ball with intensity and fighting for quick play the balls, before swarming New Zealand with energetic defence on the other side of the ball. It saw the Kiwis concede a number of early penalties, as they tried in vain to control the ruck, but for all their dominance Fiji had only two points to show for it at the break. After the Kiwis drew level early in the second half, and had winger Jordan Rapana sent to the sin bin, the match looked like turning in favour of the home side, before the Bati landed a second penalty goal with 18 minutes to go and rallied to fend off a late push from New Zealand. Captain Kevin Naiqama, who was named Man of the Match, fought back tears post-match and declared his side good enough to go all the way. “I am telling you, with god we are going all the way, we just put a stamp on the competition knocking off New Zealand,” Naiqama said. “I had the utmost belief from the moment we went into camp. I never stopped believing, I always said we could win this game and it is just a dream come true to get it done. “We have got the utmost confidence in this team that we can go all the way. Fiji will meet Australia in the semi-finals for the third-straight time at the World Cup, having suffered 52-0 and 64-0 shutout defeats at the hands of the Kangaroos in the 2008 and 2013 editions of the tournament respectively.